Toward Isleta/Bosque Farms go 6.6 miles. 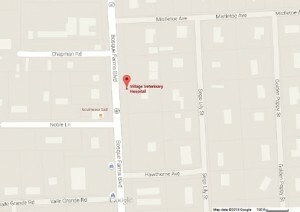 Village Veterinary Hospital will be on your left hand side of the road. 250 Bosque Farms Blvd. 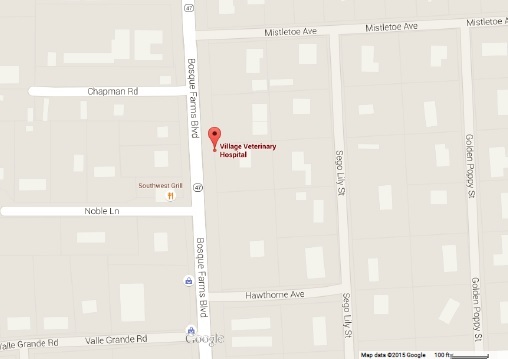 Village Veterinary Hospital will be on your right hand side of the road. 250 Bosque Farms Blvd.